Beautiful Payson area home w/HUGE VIEWS BORDERING NATIONAL FOREST & only a couple hundred yards from East Verde RIVER from your back yard! Intriguing? You bet! 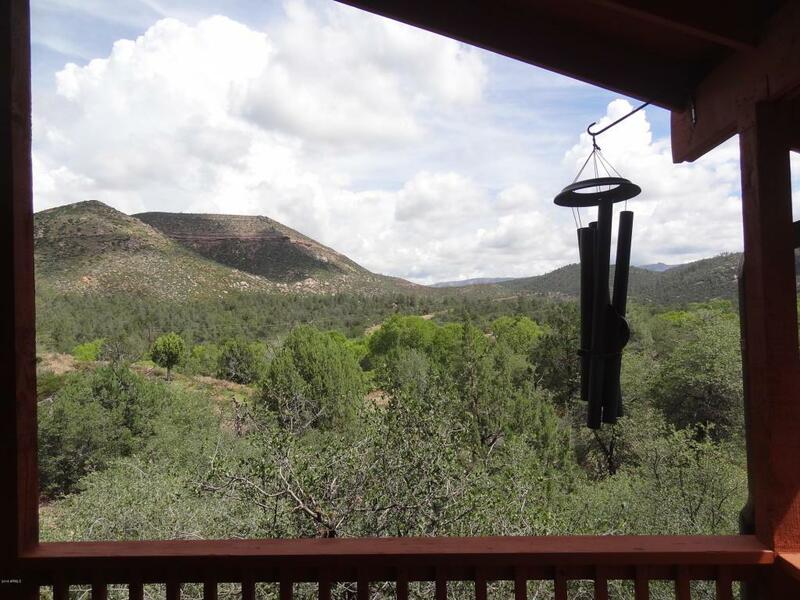 Located just 6 miles northeast of Payson, this 1920+/-sq.ft. 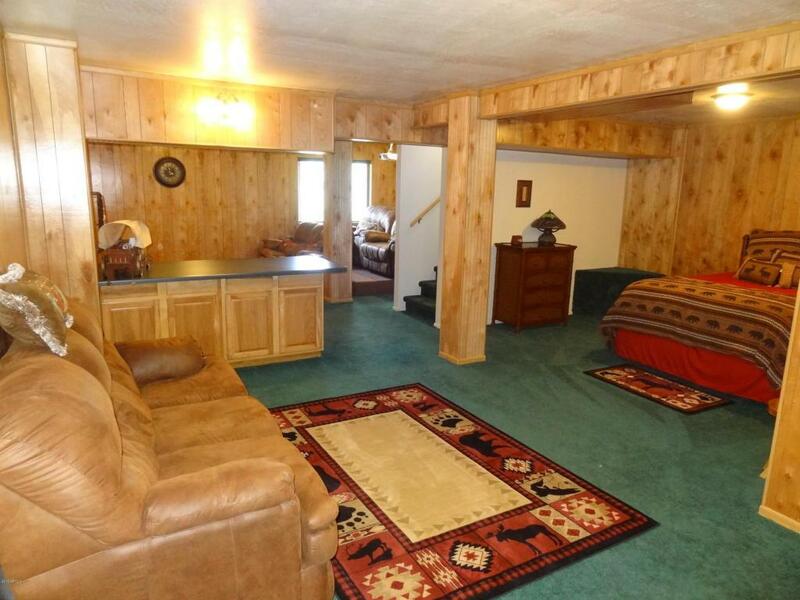 home has 3 bedrooms + Bonus lower level In-law quarters ''3rd bedroom'' that features your Theater room & Great room! 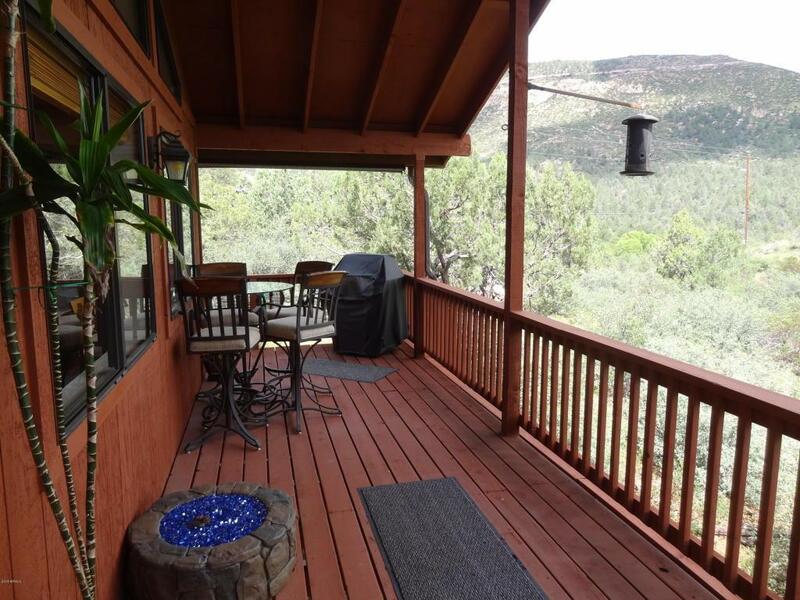 You'll love the huge National Forest & Mogollon Rim Views from your top floor Main level Chalet home. 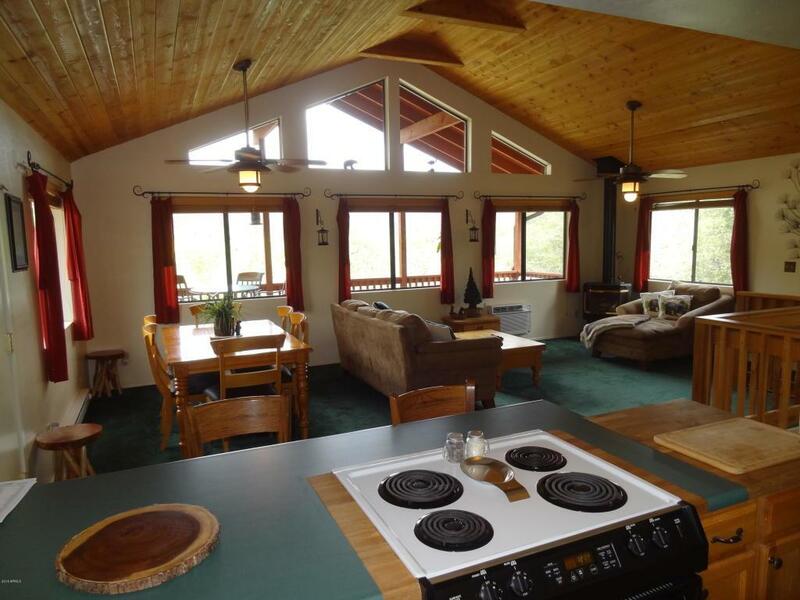 Your kitchen opens to a large living room w/vaulted ceiling, full bath, laundry & 2 nice bedrooms. Enjoy the beautiful covered deck & park like grounds. With the East Verde River that close, bring your fishing pole and dogs to hike and play! Come see for yourself today!